1. Goldsmith, Donald, ed. 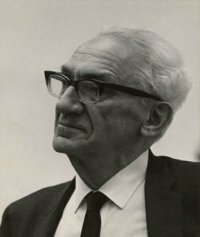 Scientists Confront Velikovsky. Ithaca, N.Y.: Cornell University Press (1989).